Going back to some older products this week for Retail Review. This week I'm going to open up a blaster of Panini Elite. I don't recall ever opening up one of these before, so I'm pretty excited to see what comes out of one of these guys. Elite wasn't a product I bought a whole lot of when it first came out. It was a product that was a bit too similar to Certified, but without the value associated with that brand. Elite was based more on inserts rather than the limited parallel cards that Panini was known for producing. Elite was also in the same price range as Certified, and given the choice, collectors pretty much chose Certified all day long. Elite has now been heavily discounted at both the retail and hobby levels. For just a touch more now you can get a full hobby box of Elite for what it used to cost for a blaster. I saw them for about $35 on internet sites. Crazy low! 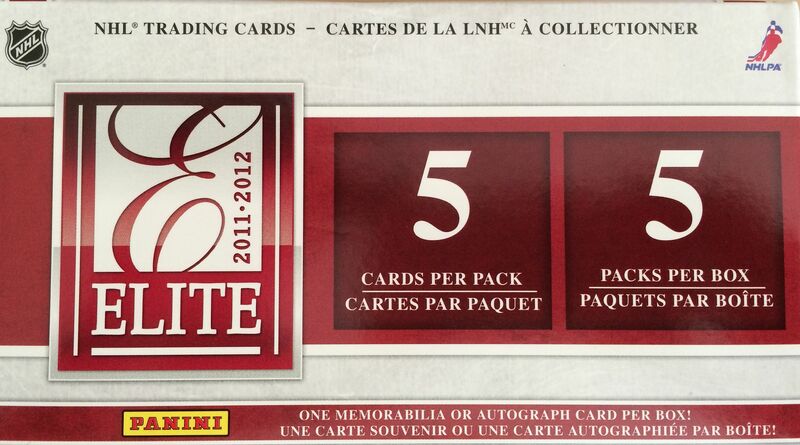 And in those you get 4 hits per box. Not a bad deal if you're looking for a fun break. I had a lot of fun with this break... a lot more fun than I remember getting from the hobby version way back when. This blaster only had 5 packs in it, but every pack but one had either an insert, parallel, or hit in it. Though I'm not particularly a fan of the base cards, the interesting inserts made up for that. 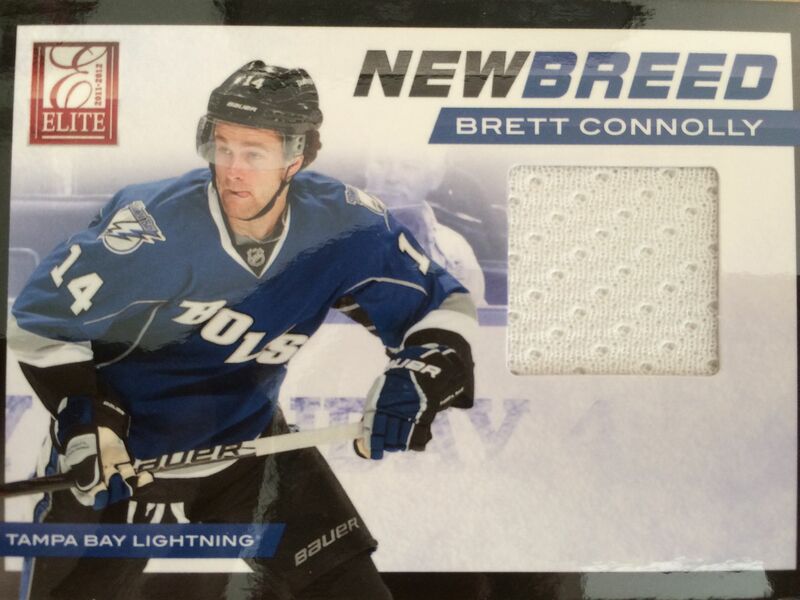 It's not that the base cards are bad... but this all-foil look is easily smudged and is a bit generic. This foil look is a staple for how Elite looks, but I've seen it done better before. I totally forgot that there were die-cut parallels in this release... though I shouldn't have thought that since Panini is a big fan of die-cutting cards. 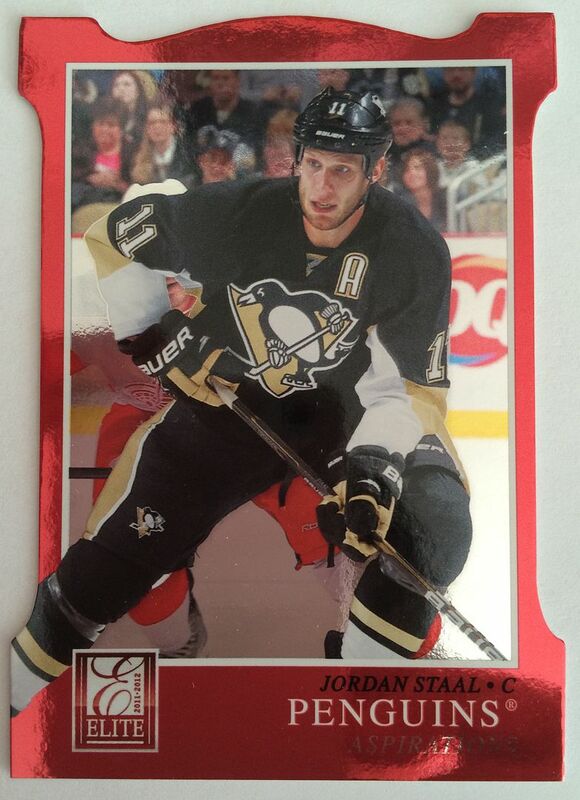 This is a very sweet looking Sid the Kid card... it's just too bad these are so common! 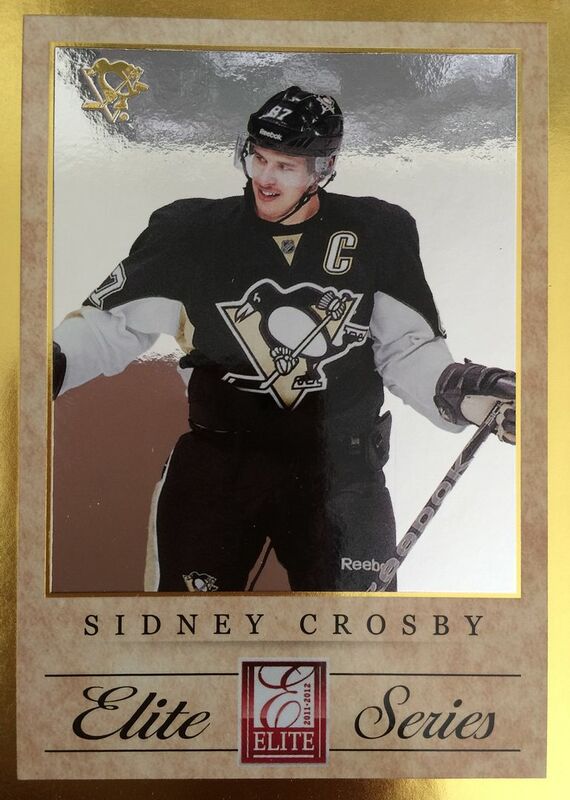 I think all these Elite Series insert cards were of Crosby. The box guarantees a memorabilia or an autographed card. This New Breed card looks good enough, but you can tell higher levels of this card would have an autograph along with it. I would never buy one of these for the box price of $29.99. For that much you can get a hobby box. But, at $9.99 I'm willing to open up some of these blasters on Retail Review episodes. Elite wasn't a very good hobby product, but now that the price has fallen, it might be something to look at once again. There could be some hidden treasures within the remaining stock of this product! To be honest this was one of the funnier Retail Reviews I've ever watched. The Elite blasters seems to include a pretty good variety of cards!